Dubb Records present to you yet another banging Sweet Romantic Song for the girls them. 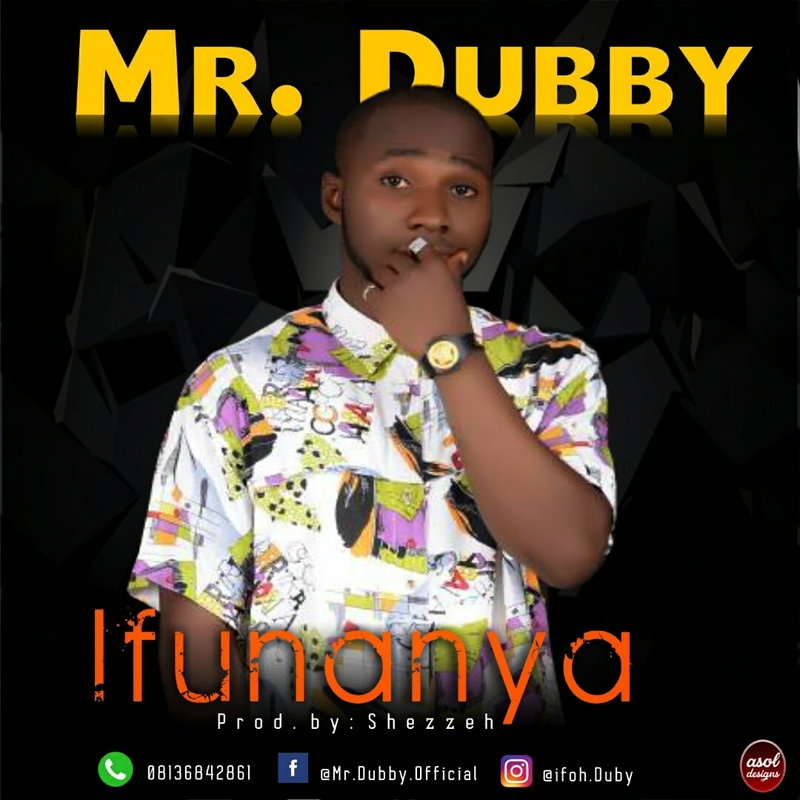 Mr Dubby is one of the most versatile and prestigious Musician in Nigeria after the successful drop of Ebubedike. This time "Mr Dubby" is back with yet another vibing couture with a touch of expert hands and top notch professionalism with 042 finest producer "Shezzah". It’s called “IFUNANYA“.